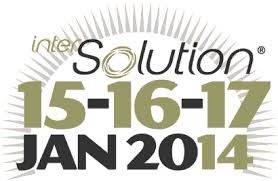 The SMEThermal 2014 will take place on 18th February 2014 in Berlin, Germany. 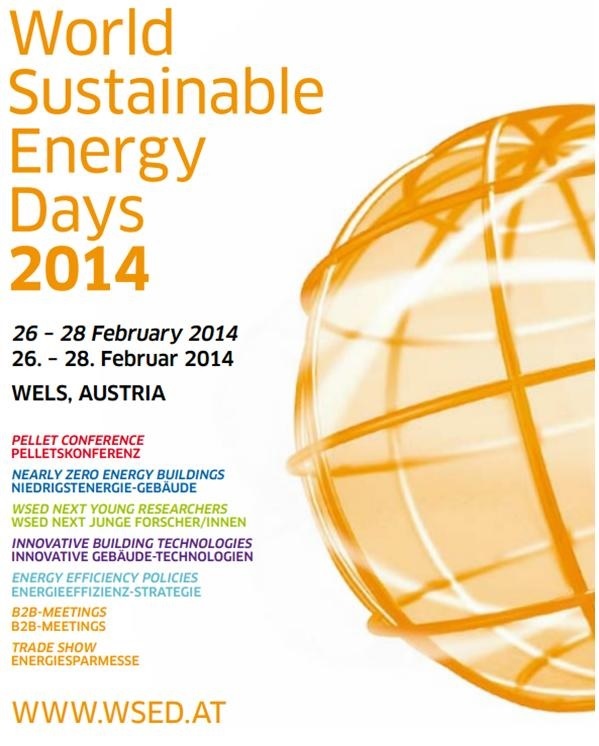 SMEThermal 2014 is Europe’s leading international industry conference on the solar thermal sector. The one-day event offers unique insights into the sector’s most recent technological developments, whether in process optimisation, cost reduction strategies, new materials or the design of collectors and tanks. SMEThermal already takes place for the fifth time and has evolved into Europe’s leading international solar thermal industry conference. 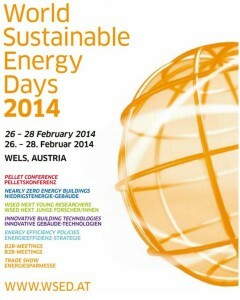 The World Sustainable Energy Days 2014 will take place on 26th, 27th and 28th February 2014 in Wels, Austria. For many professionals, there was once again much to discover at the International Trade Fair for Solar Energy, which took place on 11,000 m² at Flanders Expo in Ghent, Belgium, from 23 to 25 January 2013. 122 internationally acclaimed exhibitors of various nationalities put on a great display. This was also evident from the impressive stands and the publicity given to this fair by many exhibitors. Add to that the InterSOLUTION team’s inexhaustible energy and what you end up with is an impressive number of visitors: 4,584 professionals from 30 countries. From all corners of the globe, visitors found their way to InterSOLUTION, but the number of Dutch attendees stood out in particular (32%). Conference will be organized on 05-06 November 2013, in Bressanone, Italy. The main objective of the conference is to contribute to a multidisciplinary, integrated planning approach to sustainable buildings, and to create a dialogue among architects, engineers, scientists, energy managers and manufacturers with the aim of reducing energy consumption while improving the comfort and health of building occupants. The conference will explore strategies for saving energy and will present new ways of integrating renewable energy technologies into multifunctional building elements to achieve affordable netzero and green buildings. 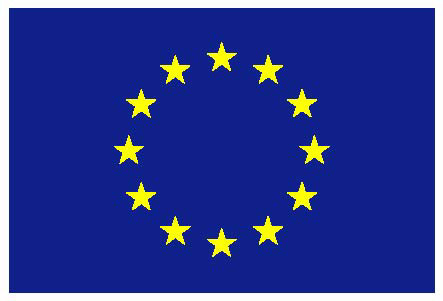 FLUIDGLASS project will be represented by the paper Fluid glass façade elements that will be presented by Jochen Stopper from Technical University of Munich. 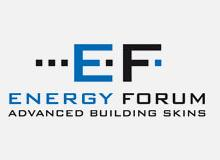 For detailed program and registration information, please visit http://www.energy-forum.com/. 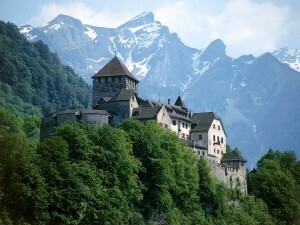 On October 3rd and 4th 2013 FLUIDGLASS kick-off meeting will take place in Vaduz, Liechtenstein. During this two days meeting organised by the project coordinator Univeristy of Liechtenstein, the partners will have not only the opportunity to present their organisations and their involvement in the project, but also to discuss the first tasks to be delivered in following months. A first GA will be also held to make some important decisions for a smooth progress of the project.